On December 2, Target will give consumers the opportunity to purchase Target gift cards worth up to $300 for 10 percent off. The retailer’s once-a-year gift card sale is available both in stores and online at Target.com. The minimum gift card purchase is $10 and the maximum is $300, Target said in a news release announcing the upcoming deal. There is a limit of one transaction of up to $300 in Target gift cards on Target.com. Target noted that the discount isn’t applicable to other gift cards sold at its stores, including “Target Visa Gift Cards, Target MasterCard Gift Cards, Target American Express Gift Cards and gift cards issued by other retailers such as dining, lifestyle and entertaining gift cards,” the retailer said. 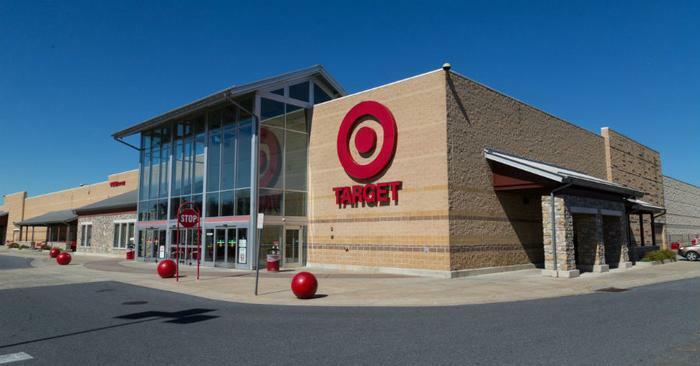 The deal also doesn’t apply to reloads of previously purchased Target gift cards and cards given in exchange for electronic or prepaid trade-ins, cards provided for merchandise returns, and cards provided as free promotional card with qualifying purchase, Target said. Additionally, shoppers can’t use their REDcard to get an extra 5 percent off when buying a gift card. Gift cards purchased during Target’s annual gift card sales event can be redeemed in-store or online starting December 3 at 10 a.m. central time.